Contact us to discuss your design ideas, wish list and any special requirements you have. See our ideas to help you make design decisions and make sure to bring along any magazine cuttings, photos or your digital scrapbook. We’ll use our expertise to help with your kitchen design and electrical layout. 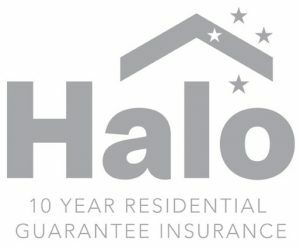 Give us a call 021 030 9984 to discuss your needs ! Designing and building your home is an exciting process and an important one, with so many things to think about sometimes important steps can be overlooked. 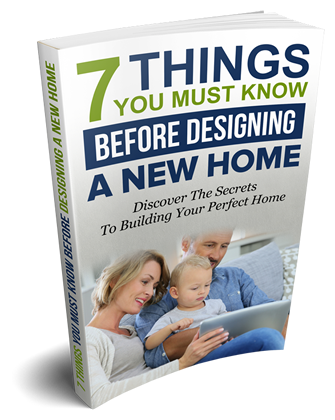 If you are ready to take the next step towards planning your dream home download this helpful free guide.